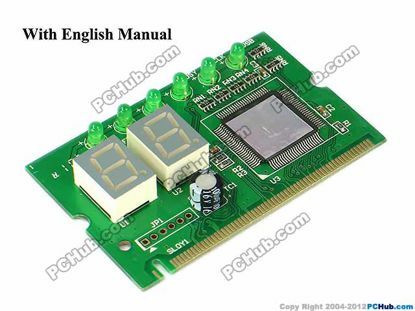 Laptop Mainboard Board DDR 3 RAM Memory Slot tester. 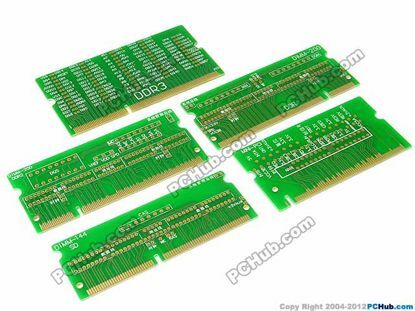 Through the process of starting up and read the RAM Memory, could indicate the faults in the mother board circuit for further repairing. The fault could be reflected by the LED light, indicating open circuit or short circuit or data line and address line. 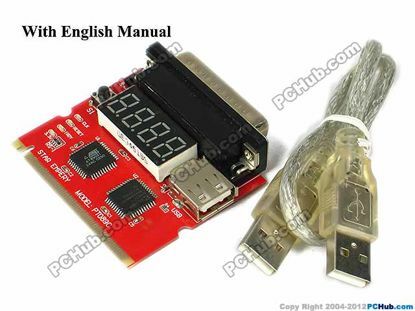 Install the 3.3v (CR2032) battery on the tester, mainboard need not power on, press the button of the tester. If the LEDs all light on and the brightness are all the same, the signal is all right ,there is no problem. 4-digit display. 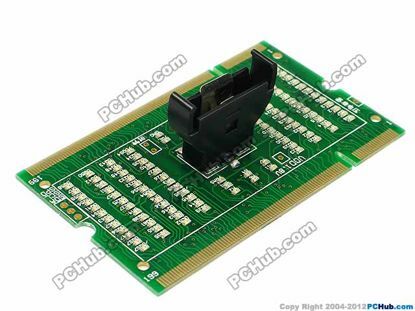 "Star Code" is "0000"or"FFFF".Can test itself faults, fully compatible 286 to PIV motherboards, the code is nore exact, and reliable. no crash. Can check the code, the code won't pass when it appears, press switch once, then display a code and pause. 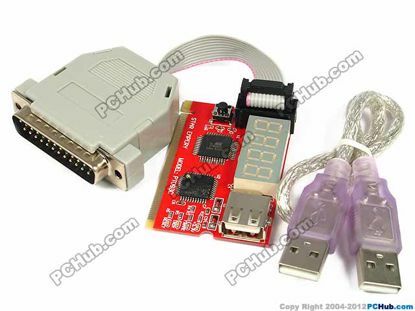 The tester diagnose and analy the mother board,CPU and VGA card. This card is also called POST( Power on self test ) Card. Run the tester and refer the number code (result of Post) to the error code table in the User Guide for the fault the code indicates. Work on desktop or laptop computers. 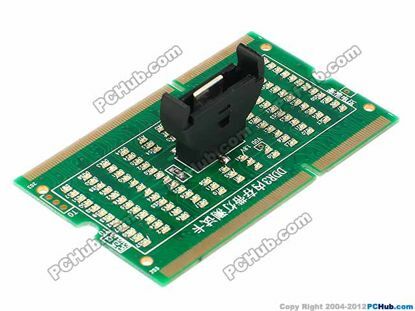 Laptop Mainboard Board DDR RAM Memory Slot tester. 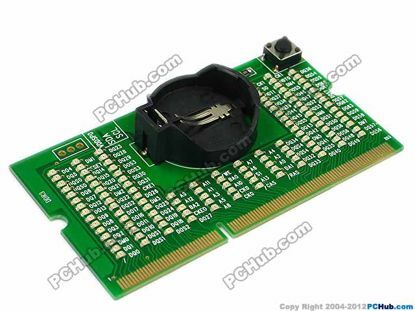 Laptop Mainboard Board DDR 2 RAM Memory Slot tester.  T61, R61/I/E, T400/S, T500, X61/S, X200/S, W500, W700 series. FF 00- CPU is not working, bios programme corrupted or no bios posting. 2C 28 2E 38- memory error, memory cicuit error, north bridge error. 49 55 90- South bridge error. For T61, R61/I/E, T400/S, T500, X61/S, X200/S, W500, W700 series. 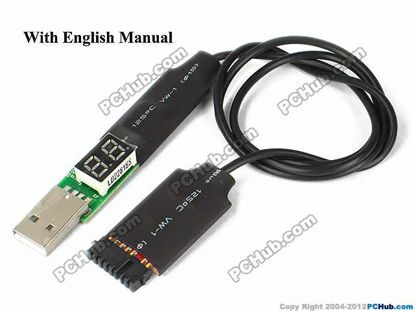 USB port for power, 25 pin parallel printer port LPT for debug.